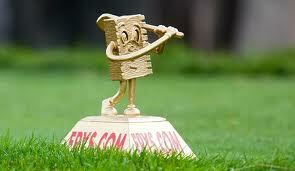 For the third straight year I have had the opportunity to change cups for the Fry's.Com at CordeValle. Each year I have been there, the course setup just keeps getting better. I also picked up some education just talking with the staff which is the main reason I volunteer for this event. One of the big changes this year was to the bunkers. In years past, the bunkers were raked with a machine. This never resulted in a quality HAZARD and hand raking was always required after. This year the staff hand raked the bunkers using leaf rakes and they looked great. 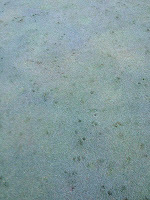 They also raked them in the direction of the green or fairway which was typically across the grain. Our thinking was that it would prevent the ball from rolling down to the flat of the bunker, but that was never confirmed. Spending 30 hrs with at a quality facility with a great staff, you can't help but pick up a few things. One lesson I learned that I won't soon forget is that now matter how long you have been doing something, a refresher can't hurt. Being that the cup cutters haven't changed in three years, we were set out on our way to do the job. For the most part we did our job well, but we did have some error on the painting of the cups. Our error resulted in the dreaded 'call back'. PGA Tour agronomist, Tom Brown, always stresses that you never want to be called back out on the course after setup is complete no matter how small the error. On number 16, we didn't paint the cup enough and we had to go back out and repaint it with players on 14. Following the 'call back' we had a refresher class and from there we were good to go. Hopefully everybody's blood pressure has come down from that mistake. Another item that was re-iterated was to always expect the unexpected. On Wednesday night, a small storm passed through that included hail. 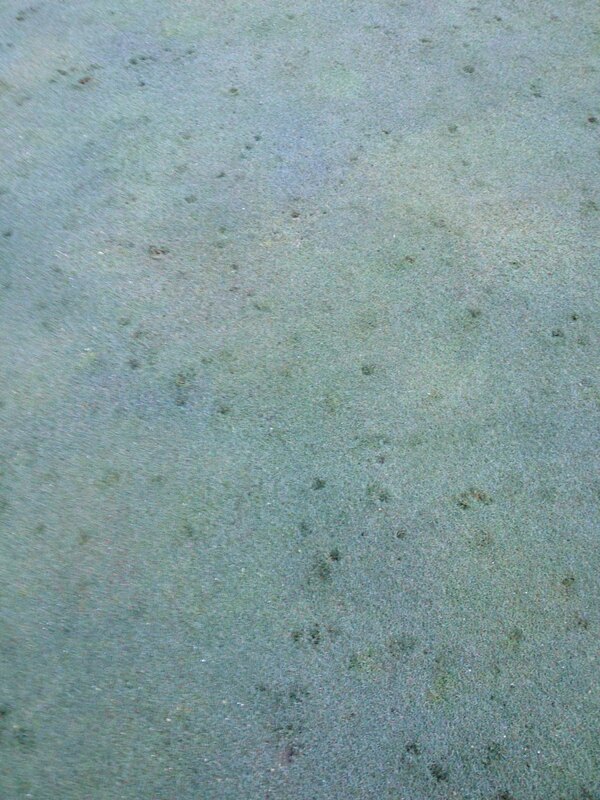 The only green hit with hail was the 13th and resulted in about 500 ball marks. The crew had to get all available ball mark tools and fix it that night. Just what you want prior to a PGA event. Lastly, I'd like to thank Golf Course Superintendent Tom Gray for having me out. I don't know how I was selected to be a cup cutter, but it has really been a lot of fun. What's also great about Tom, is that almost every morning I got to sit in his office for about 15 minutes and talk about turf and golf. I don't know what it is like at other facilities hosting a PGA Tour event, but I have a feeling that my experiences at CordeValle are pretty unique.